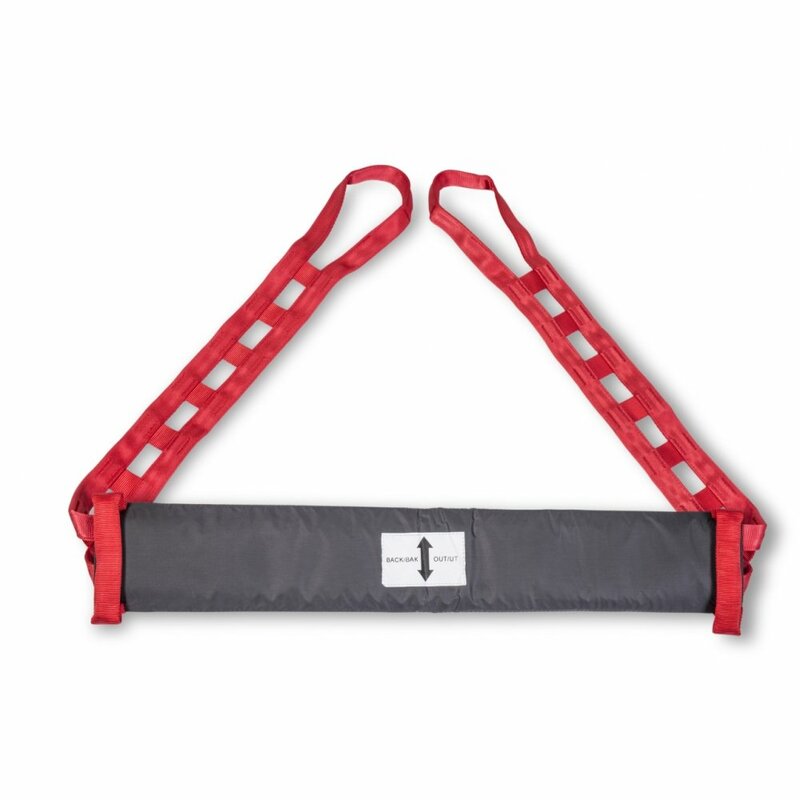 Molift Raiser Strap + L/XL with safety strap and sliding sleeve. When users need to be assisted, this can be done with the Raiser Strap +. 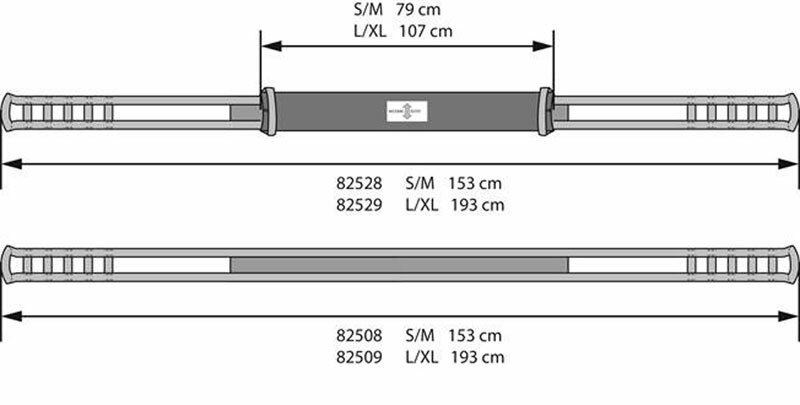 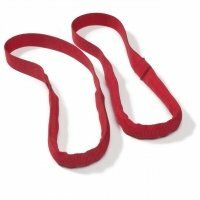 The Raiser Strap + consists of the 'Raiser Strap' and ' Raiser sliding sleeve'.